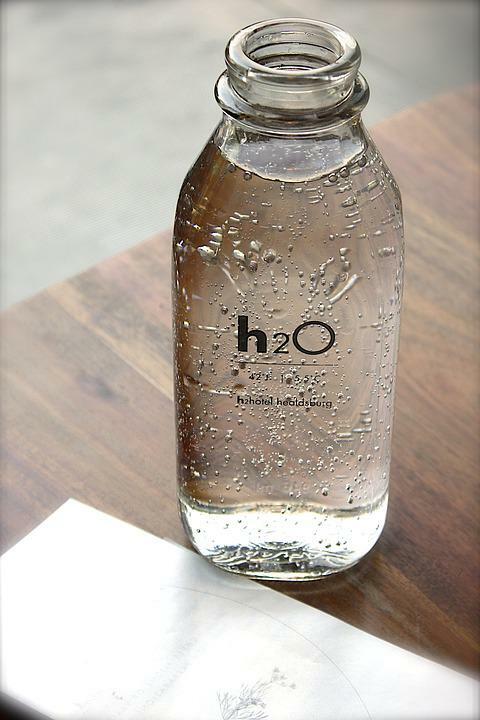 Water is very important for the human body, and this is something that we all should know and should agree with. 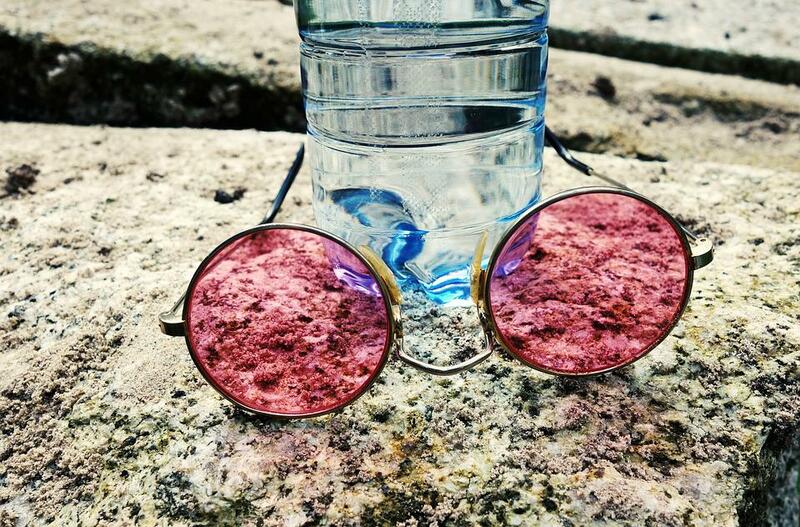 However, the fact that we live in the world of marketing and capitalism has brought this most indispensable drink into that position that we must often re-examine whether we drink water or something we should avoid. The technology has developed to the point that today we have many different water treatment systems, which is definitely a beneficial thing. 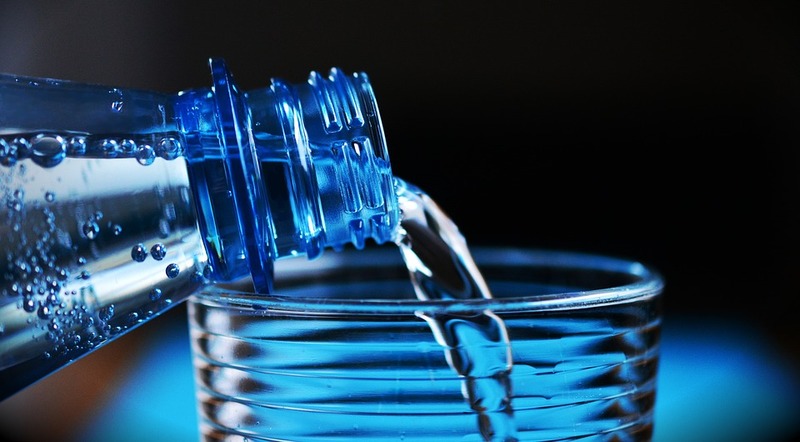 But, is bottled water better than the tap water and what are the best ways to satisfy the needs of the body for this important drink? These are just some of the questions that we all should know how to answer. For years, we have been listening to stories about the quality of bottled water, how better it is than “ordinary” water from our taps, and the fact many people carry plastic bottles around has, for some time, become a trendy addition that should speak about our lifestyle. Of course, no one says that there are no situations in which bottled water is not necessary or practical, but here we will deal with something, that is, with some reasons why you should avoid this water whenever you can. Let us start, as we took some of the reasons from Green Living Ideas. It has been proven that plastic contains antimony, being an element that can cause nausea, dizziness, and depression. This is why, if you want bottled water, make sure to choose glass water bottles for refilling. Unless you live in a place where you know explicitly that you should not drink tap water, you should know that the quality of bottled water is not any better. As we have already mentioned, it’s all about a good marketing. If you care about the environment, you should definitely avoid buying plastic bottles, as they are not always easy to recycle, especially in those underdeveloped areas. Just imagine how big companies actually made us buy something that is essentially free and should be free and accessible to all people around the world. When you think about that, this may be the only reason to avoid buying bottled water, and it would be enough. One research says that “Americans spend about 4 billion dollars on bottled water in one year, and many figures state that bottled water is about 2,000 times cost of tap water”. 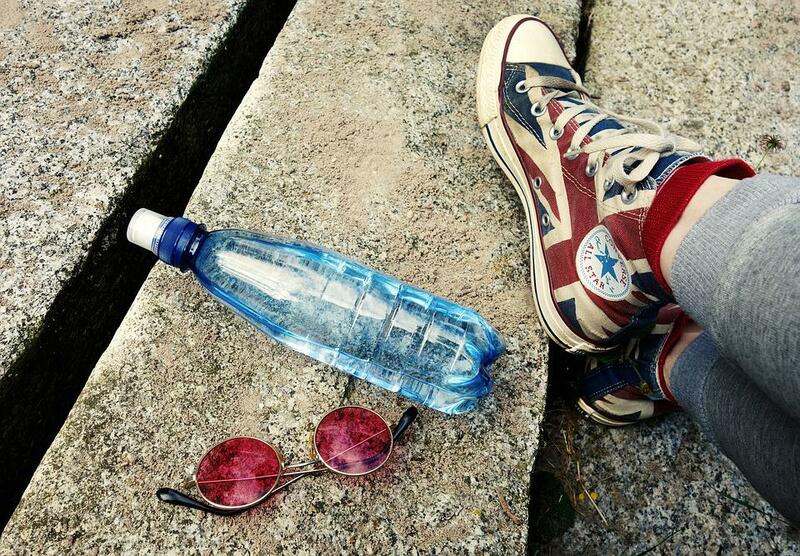 Ok, just sit down now and count how much money you would be able to save in a year if you stop buying bottled water. 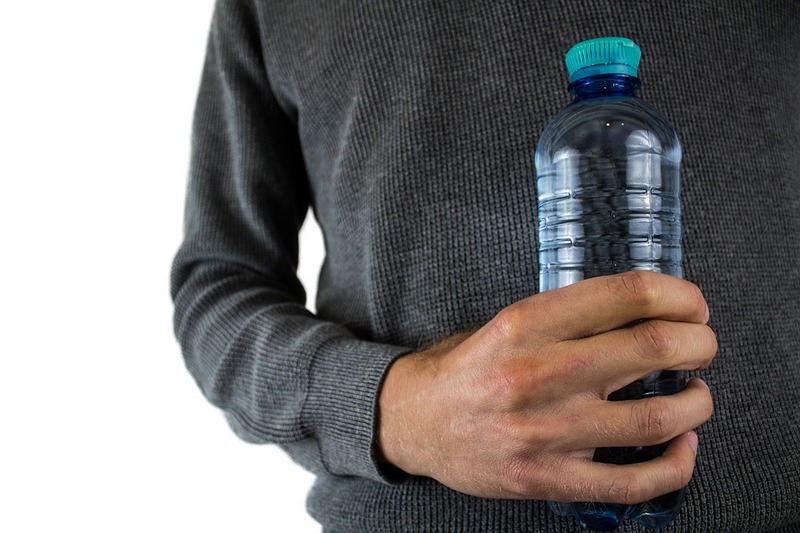 When water has been sitting in a chemically produced plastic container for an excessively long time, it definitely loses its original taste, so this is something that you should definitely think about next time you grab a plastic bottle.